Anchor Packaging provides a complete line of attractive and functional polypropylene and PET take out packaging. 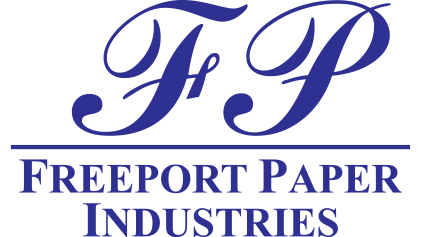 Durable Packaging International offers standard aluminum commodity items, upscale take out packaging, catering trays as well as wax paper products. 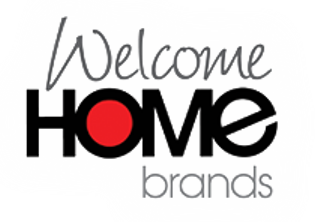 Welcome Home Brands offers an extensive line of eye-catching oven-safe paper bakeware. Specialty Box & Packaging is a full-service packaging provider for custom take out bags and packaging.